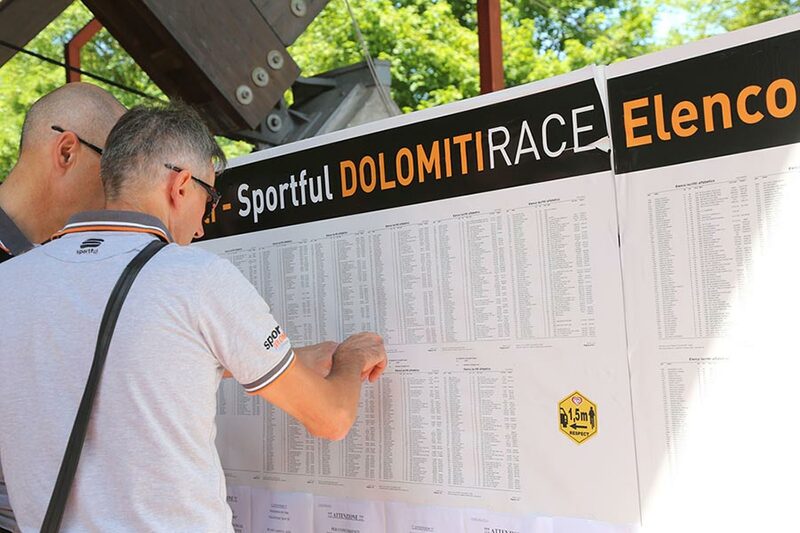 12:00 p.m.: Feltre ice rink, 25st SPORTFUL DOLOMITI RACE expo and registration. Present your cycling license (or medical certificate). 7:00 p.m.: Expo and registration close. 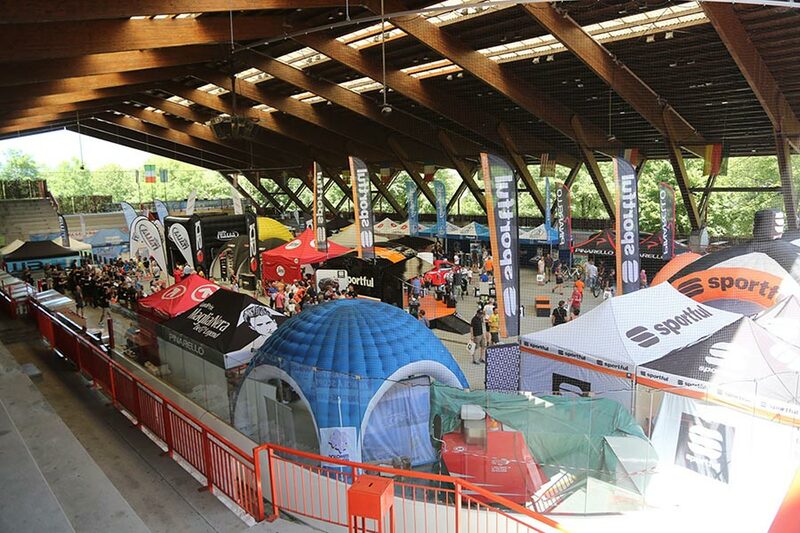 9:00 a.m.: Feltre ice rink, 25st Sportful Dolomiti Race expo opens. 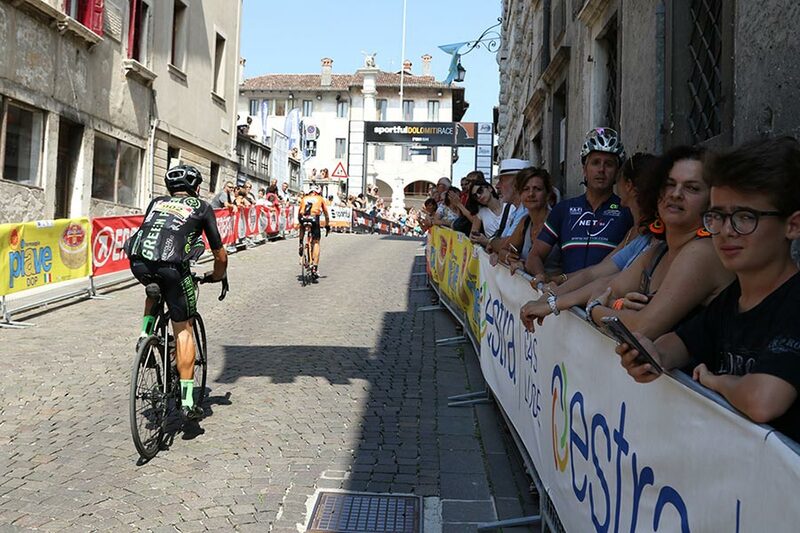 3:00 p.m.: 20th Mini Gran Fondo Sportful–FrANCO BALLERINI starts. 5:30 a.m.: Start area opens. 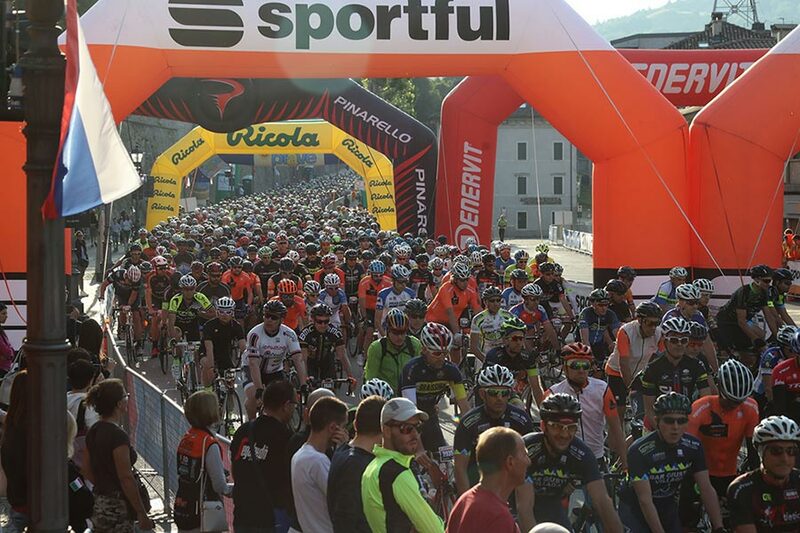 7:00 a.m.: 25st SPORTFUL DOLOMITI RACE starts. 8:30 p.m.: Birreria Pedavena, party for all the volunteers who made the event possible.